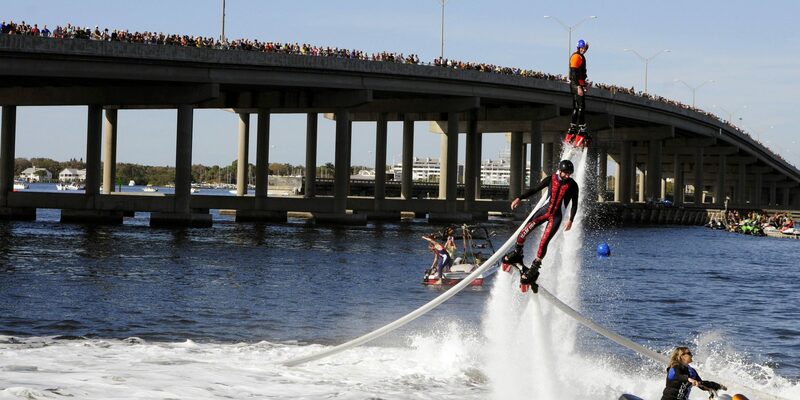 FREE Family Fun at Manatee County’s Largest Spectator Event! Shows, Demonstrations, Races, Concerts, Entertainment, and Food. First event begins at 10:00 a.m.
Festivities ending at 10:00 p.m.
“Bradenton Area River Regatta 2017” :30 – YouTube located HERE.